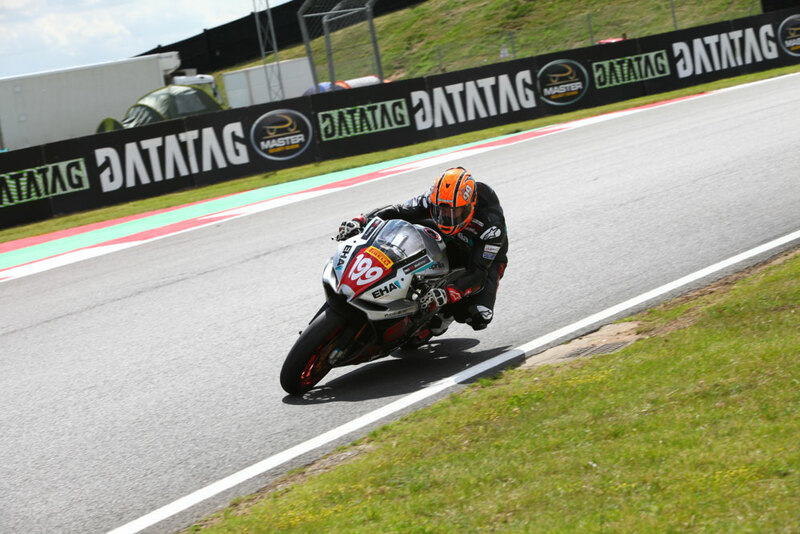 Shane 'Shakey' Byrne claimed pole position in the first Datatag Superpole Qualifying of the 2016 MCE Insurance British Superbike Championship season at Snetterton, pushing Leon Haslam back to second place with his one flying lap. First up was Broc Parkes and he set the initial benchmark lap for the ePayMe Yamaha team, but Peter Hickman was up second and he then went to the top of the times to put the JG Speedfit Kawasaki team ahead. 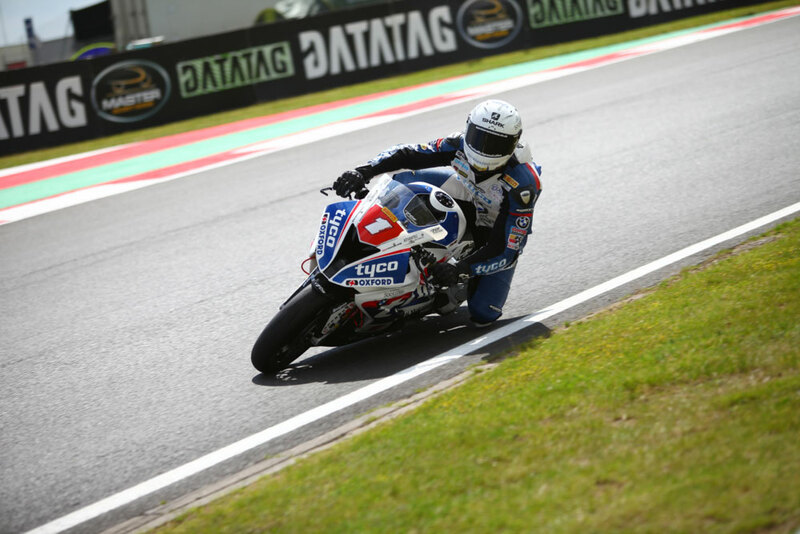 Christian Iddon then went for his fast lap, aiming to beat the lap Hickman had set ahead of him; the Tyco BMW rider couldn’t quite do it though and he was placed just adrift of Australian Parkes. Buildbase BMW’s Richard Cooper was next for the one lap shootout and despite his best attack he will start ninth on the grid for tomorrow’s first race, just adrift of Iddon who joins him on row three. Danny Buchan was next for his first Superpole experience and he powered the Lloyds British Moto Rapido Ducati into second place behind Hickman after his flying lap, but with four riders still to go he played the waiting game. 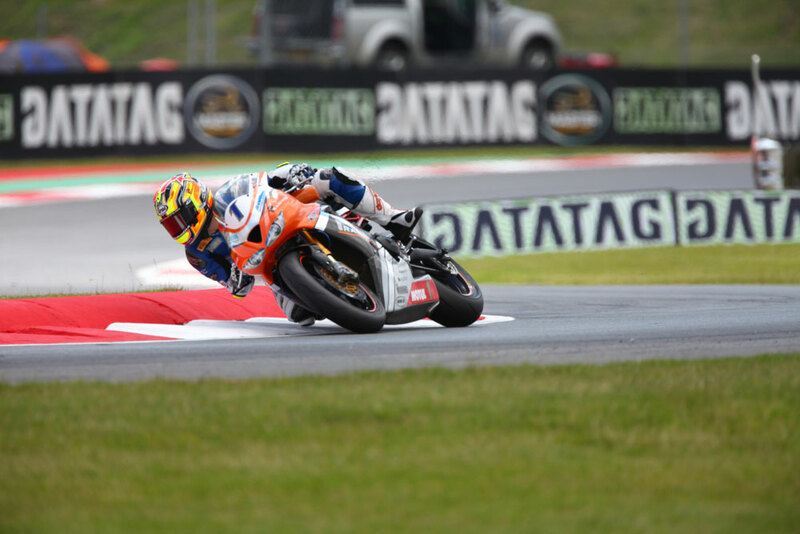 The local contender starts from row two in sixth place after the end of the Superpole session. 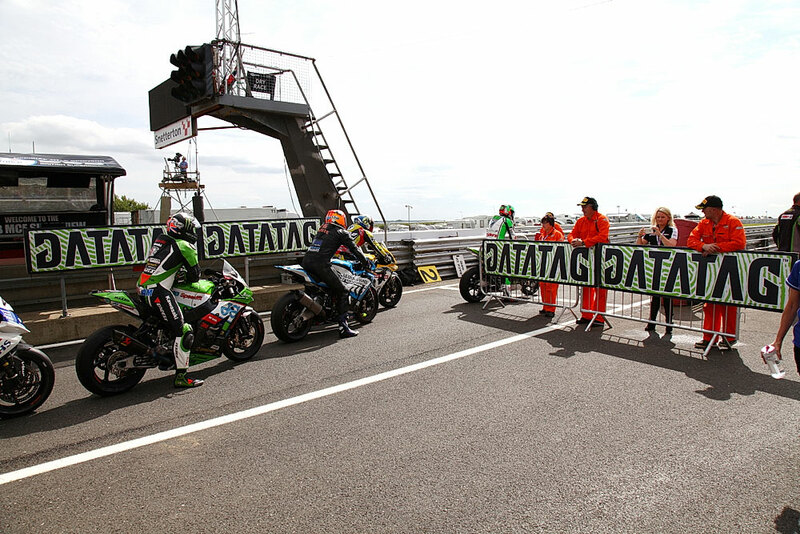 Championship Leon Haslam was on the ascendancy though and the JG Speedfit Kawasaki completed his flying lap to move to the top of the times with Jason O'Halloran and Dan Linfoot unable to better his time. Linfoot slotted into second position ahead of his team-mate with just Shakey to go. 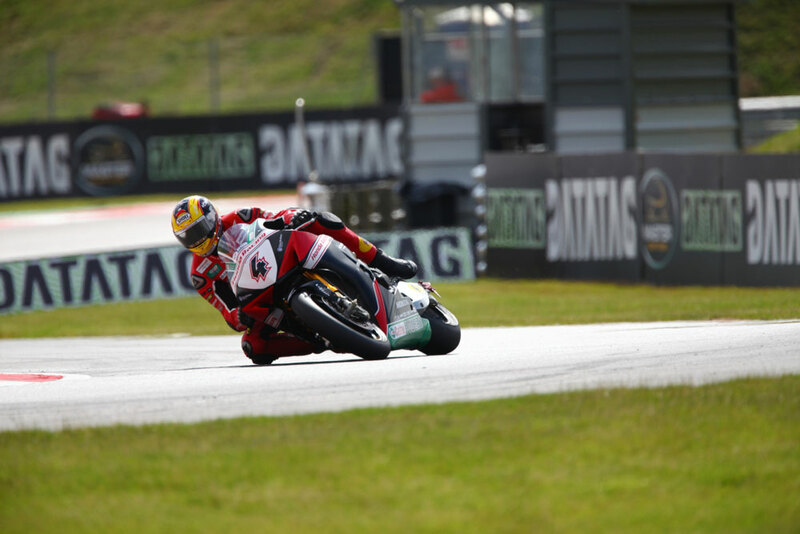 The final lap of the session was down to Shakey to better Haslam’s time and he stormed ahead by 0.563s. 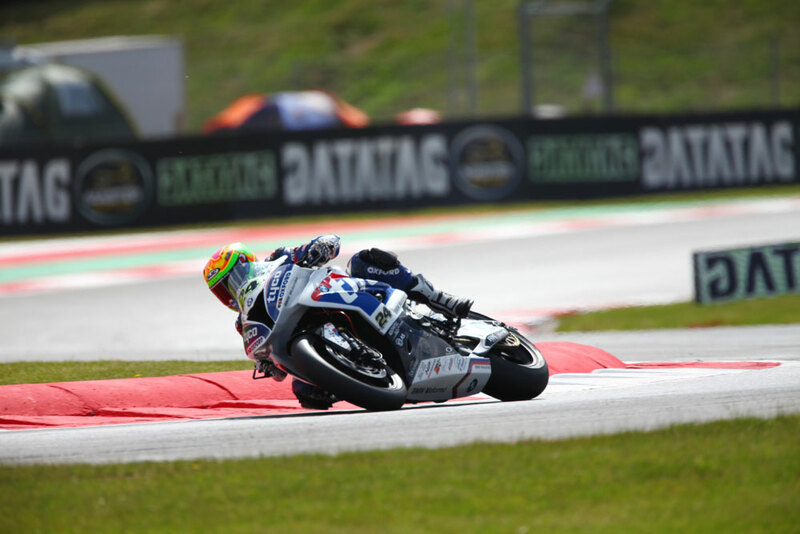 It was disappointment for Michael Laverty and Luke Mossey who both crashed out, the Tyco BMW rider missing out in Q2 and the Quattro Plant Teccare Kawasaki rider will start from the tenth row after his mistake in Q1.